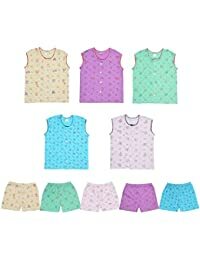 At Amazon.in, you will be able to shop for baby boy apparel at affordable prices. 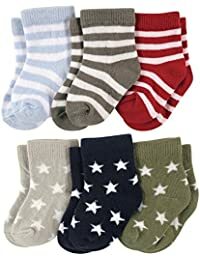 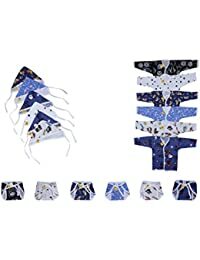 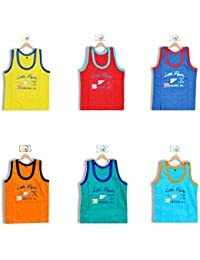 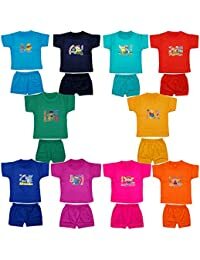 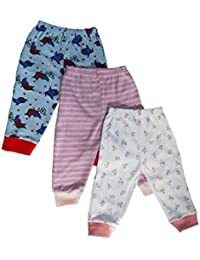 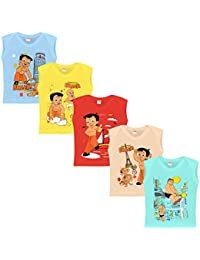 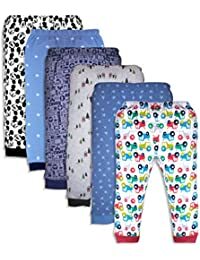 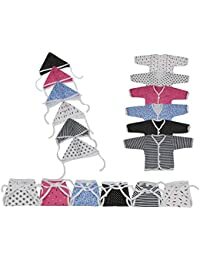 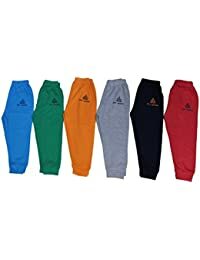 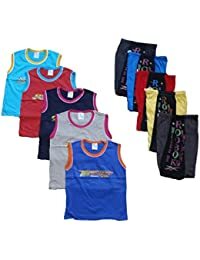 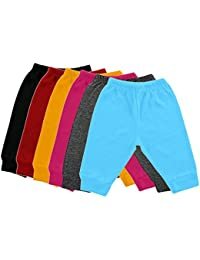 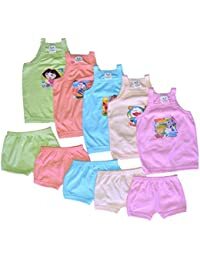 Shop for clothing sets, bodysuits, shirts, tops, hoodies, sleepwear, overalls, socks and much more by top brands at Amazon India. 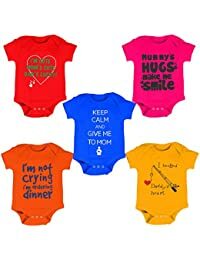 Buy and get amazing deals and discounts in this range of baby boy apparel and clothing. 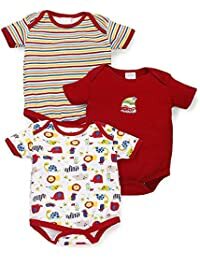 Available in various materials, designs and colours, you can choose from a wide range of clothing for your little one. 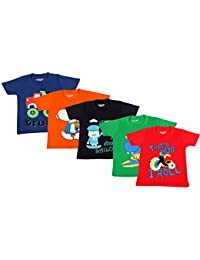 From casual wear to occasion outfits, you will be able to buy from popular brands at Amazon India. 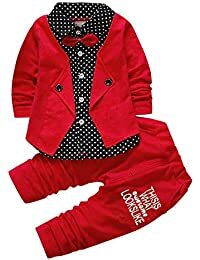 Your baby boy will look on point at all times of the day with the stylish and trendy clothing range that is available at Amazon.in. 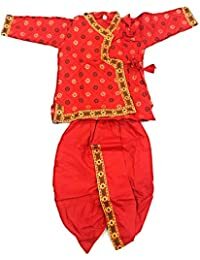 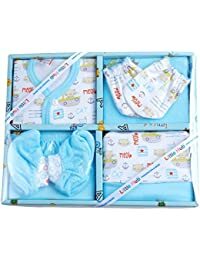 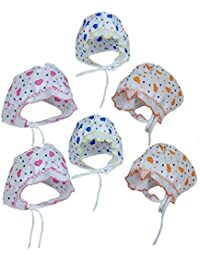 Amazon India gives you the option of filtering your search according to the type of apparel, material, brands, size of the baby, age of the baby, ratings, price range, colour and more. 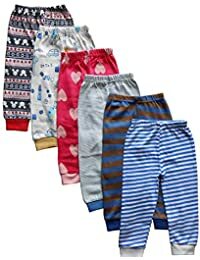 You are sure to be left spoilt for choice as the range of apparel for your little one is available in abundance. 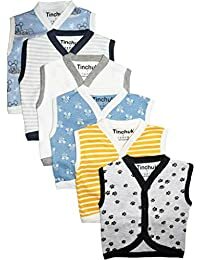 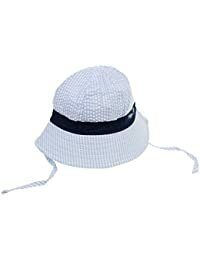 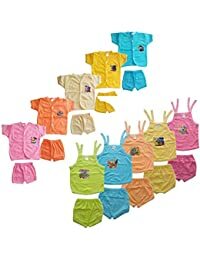 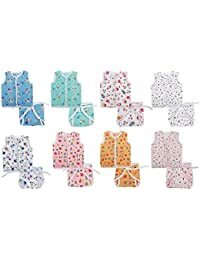 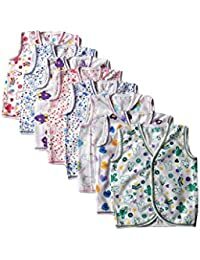 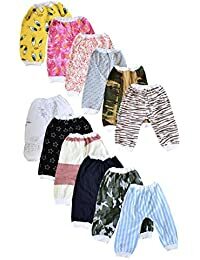 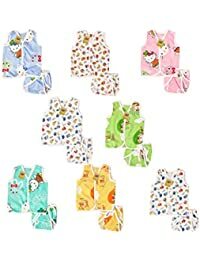 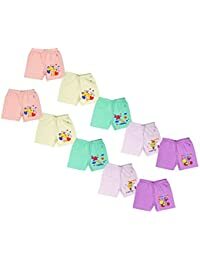 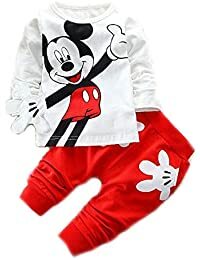 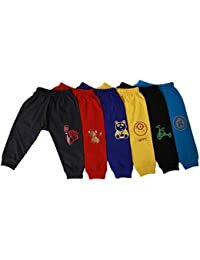 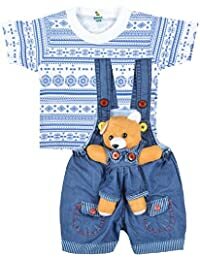 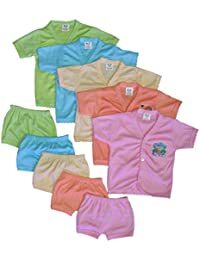 Shop for baby boy clothing at affordable prices on Amazon.in. 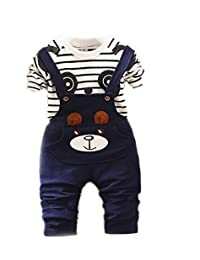 Giving you brands like Aarushi, Babeezworld, Mothercare, United Colors of Benetton, Dkidz, Chirpie Pie By Pantaloons and many more, you are assured of the best of quality for your little one. 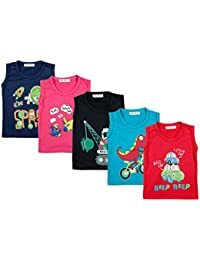 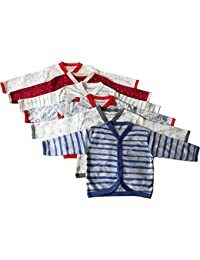 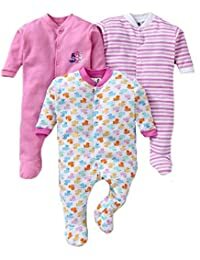 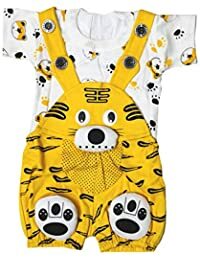 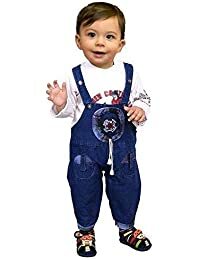 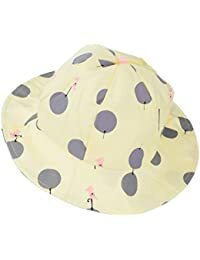 Shop and avail amazing discounts when you shop for baby boy clothing at Amazon.in.